Scandinavian sweetness. 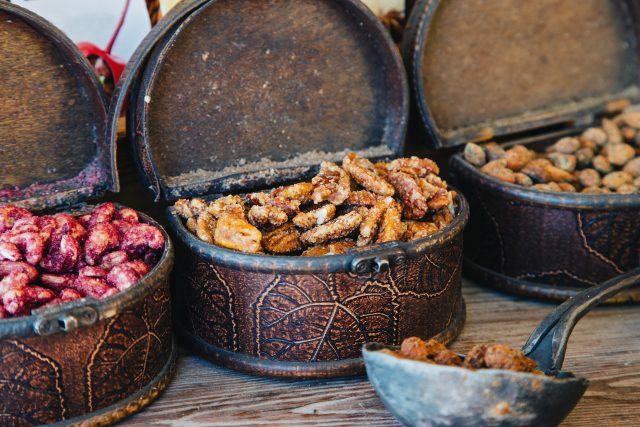 Fried spicy nuts. 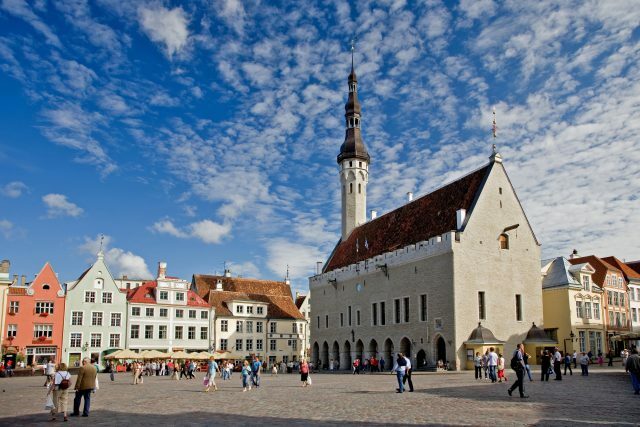 Tallinn, Estonia. Nuts with spices Scandinavian delicacy. 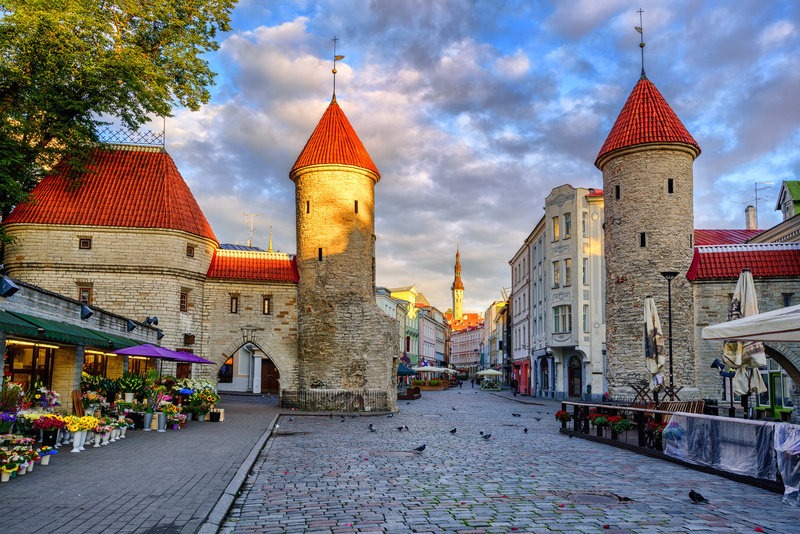 Leave no stone unturned on a comprehensive old town walking tour filled with architectural delights, spectacular views and captivating stories of the medieval and modern period in Tallinn. 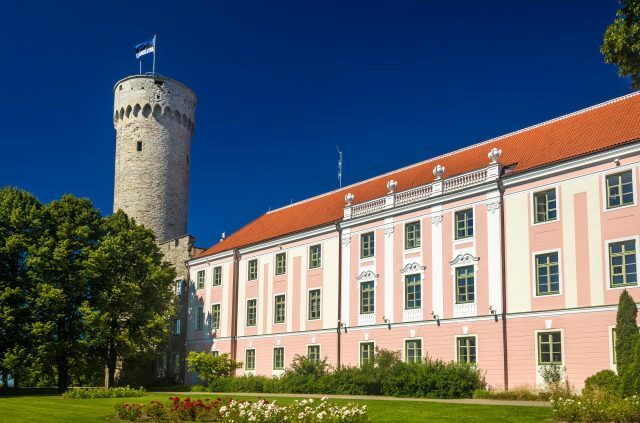 After a private pick-up from the port, your local tour guide will take you on a wonderful journey through the unique history of the Estonian capital city with a charming insight to the past and present day traditions. 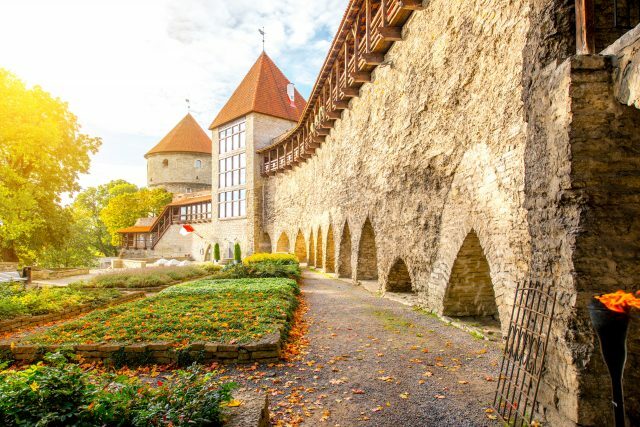 Our tour begins with a panoramic drive past the fairy-tale like medieval town wall towers to the heart of the medieval city in upper old town. 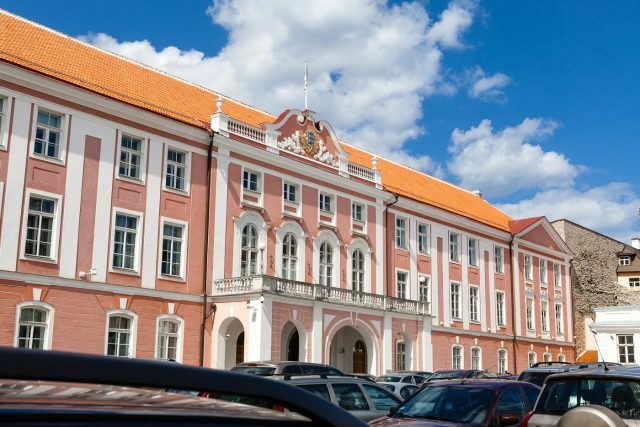 Once built by a Danish King as a wooden fortress, the picturesque Toompea Hill now stands proudly with the House of Parliament, Prime Ministers Offices and the oldest church in town dedicated to Saint Mary the Virgin. 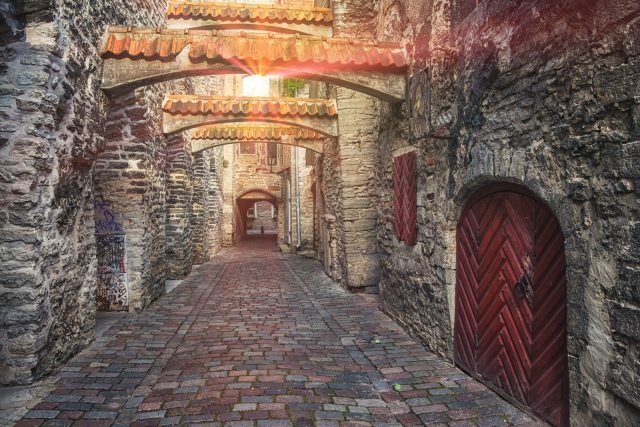 One of the most irresistibly enchanting passages takes us now to the lower old town. 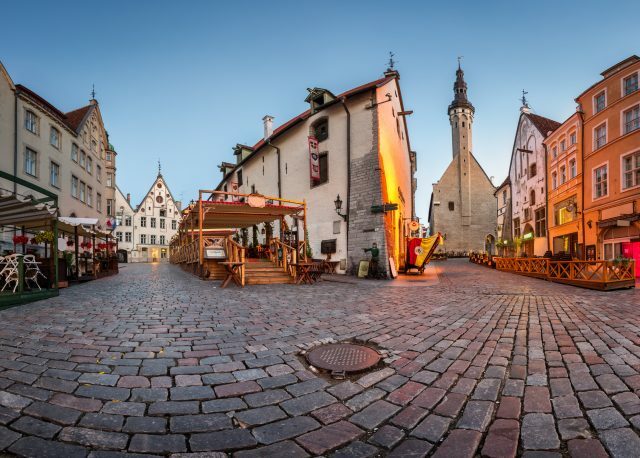 The exceptionally complete and well preserved medieval square by the old Town Hall takes us back to the glory days of this trading city. Colorfully quaint townhouses around the old market place make it an ideal location to take in the local atmosphere on a well deserved coffee break. 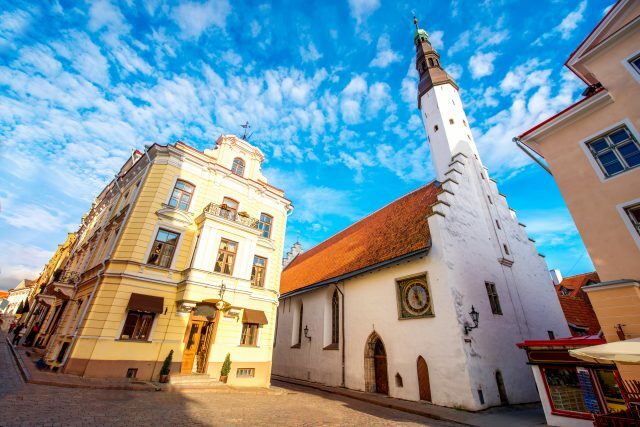 Thereafter we will discover one of Europe´s oldest 600-year-old pharmacies, pay a visit to the marzipan room and stroll through the romantic arches of the St.Catherine´s Passage. A beautiful little street to discover the local craftsmanship of stained glass, ceramics, jewelry, quilts and leather goods. 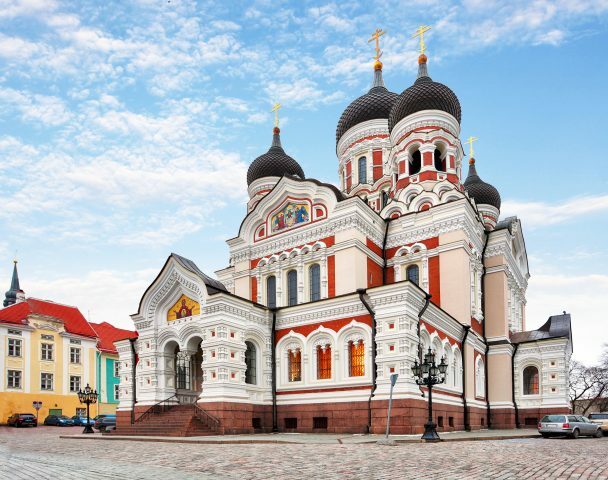 After enjoying your free time time for shopping and taking in what the lovely heart of old Tallinn has to offer, we will end the tour with a return transfer to cruise port.